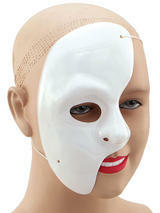 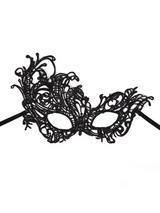 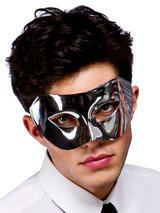 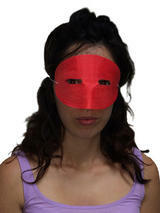 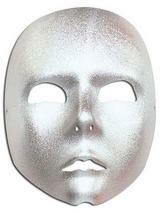 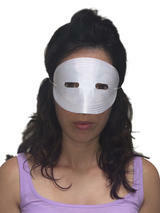 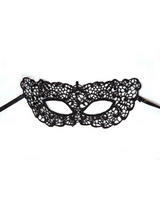 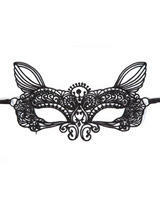 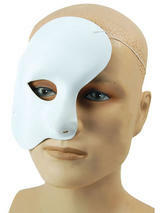 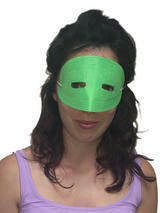 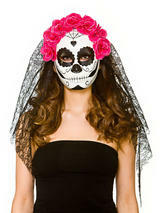 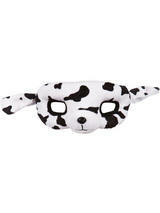 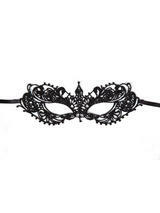 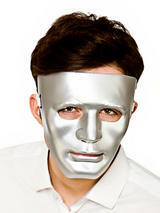 If you've been invited to a masked ball, or thinking of holding one yourself, then these masks are ideal! 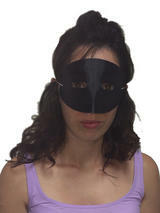 As they come in different colours, there is one for every preference and they fit snugly and comfortably. 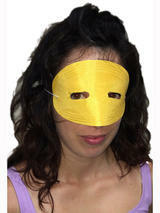 Be the centre of the masquerade!